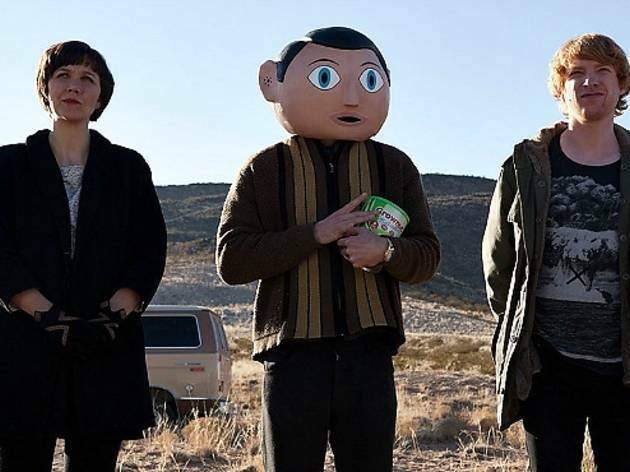 Photograph: Courtesy Magnolia Pictures Frank. 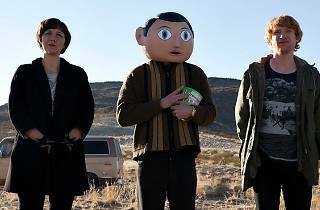 Irish director Lenny Abrahamson's quirky new black comedy finds Michael Fassbender starring in the title role: Frank is a musical genius who chooses to hide within a large paper-mache head and must narrate his facial expressions to those around him. He and his band—the unpronounceable Soronprfbs—record and rehearse, leading up to a make-it-or-break-it show at SXSW. The film will be showing for a week at the Nuart.